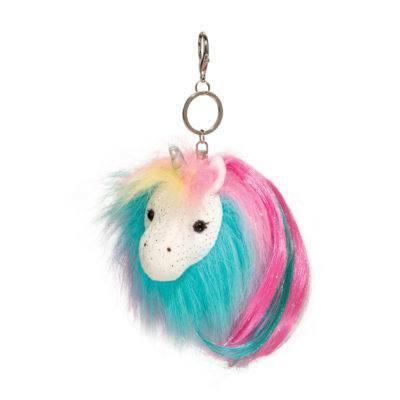 Unicorns have always been admired for their magic and grace, and Douglas’ collection is no exception. 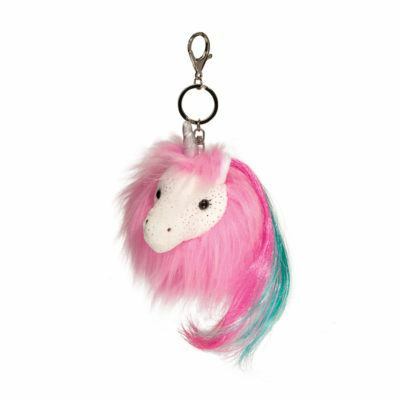 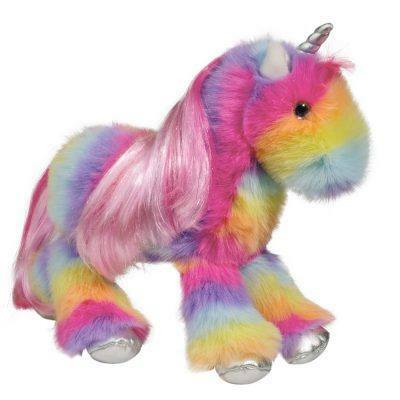 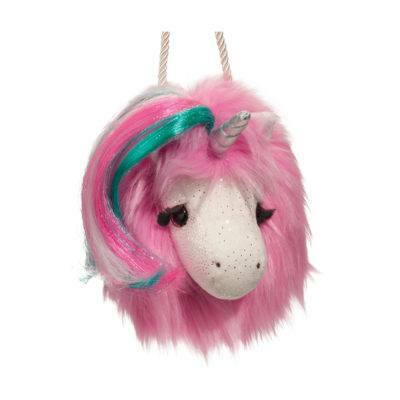 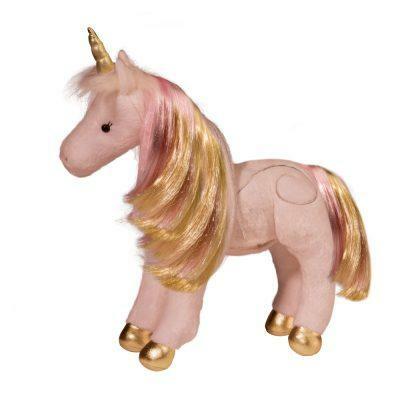 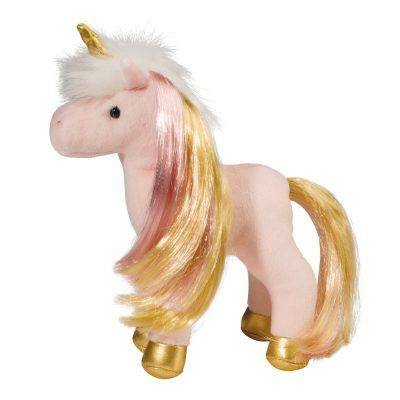 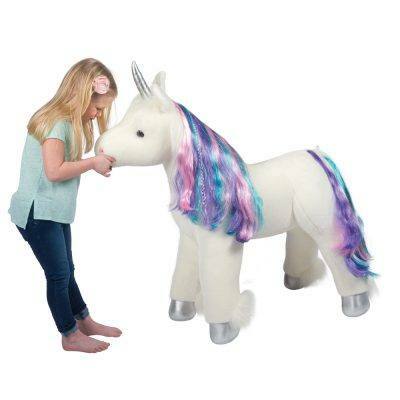 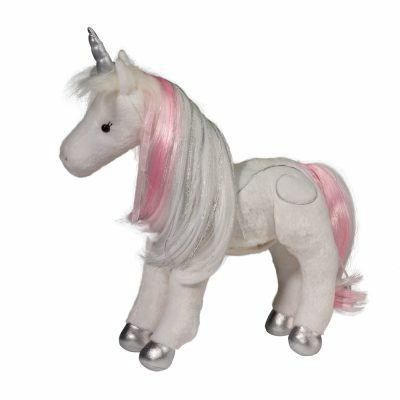 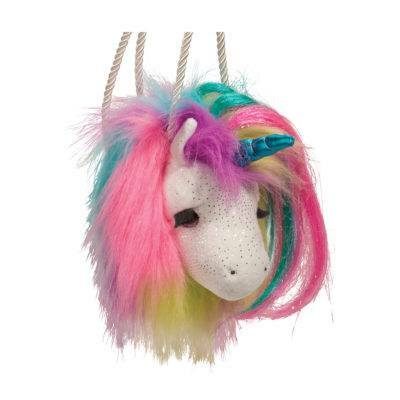 Our unicorns are adorable, bright, soft, and the perfect playtime companion. 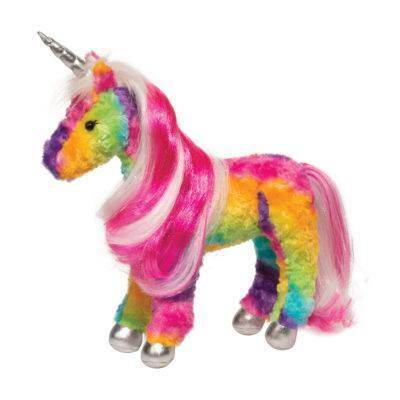 Allow your child to bring their imagination to life with these colorful critters. 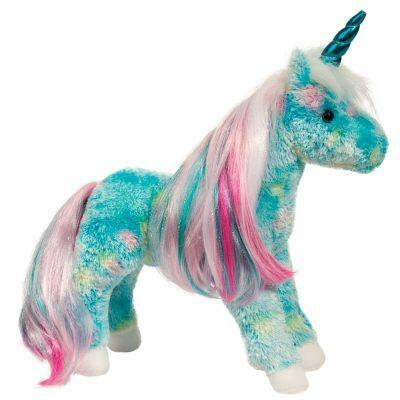 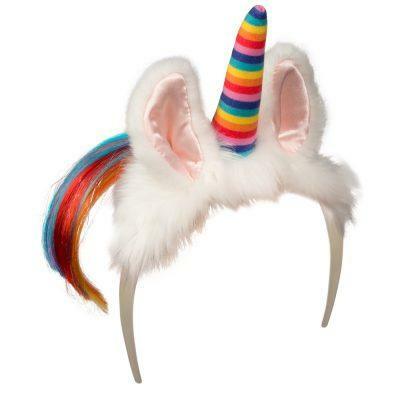 Choose from our collection of bright and friendly unicorns.